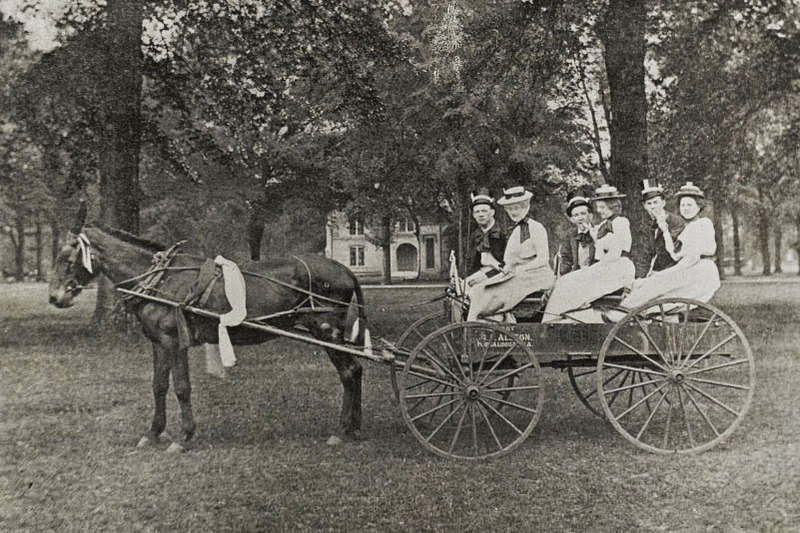 A trio of couples head to the Alabama game in 1898. Today one of the hallmarks of die-hard Alabama football fandom is traveling to away games in the comfort of a luxury mobile home. In fact, the ease of finding a ride to the game is underscored by the headache of traffic around the stadium on gameday. It wasn't always like this. 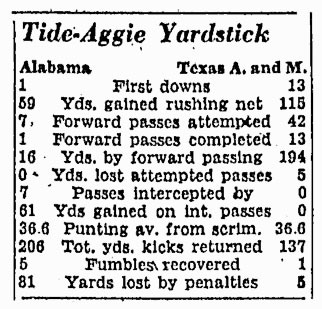 In the earliest days of Alabama football, travel to out-of-town games was far more difficult. Most often the team played with little to no supporters in the stands. Occasionally, for high marquee games in the region, trains would be scheduled at special rates to ferry fans to and from the contests. Still, paying the fare could be tough for cash strapped college students. 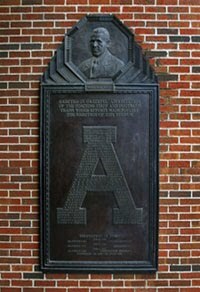 In 1914 UA student George Waring Huston mentioned in a letter to his parents that 50 of his classmates had left the night before walking the 60 miles to Birmingham for the game against Sewanee the next day. The growing popularity (and affordability) of the motor car as a personal mode of transportation revolutionized the gameday experience by making more distant contests available to the ardent fan. With it was born that staple of the collegiate experience, the impromptu road trip. But it would take the introduction of the interstate highway and, later, the advent of affordable air travel, to make attending away games a regular occurrence for the Crimson Tide fanbase. 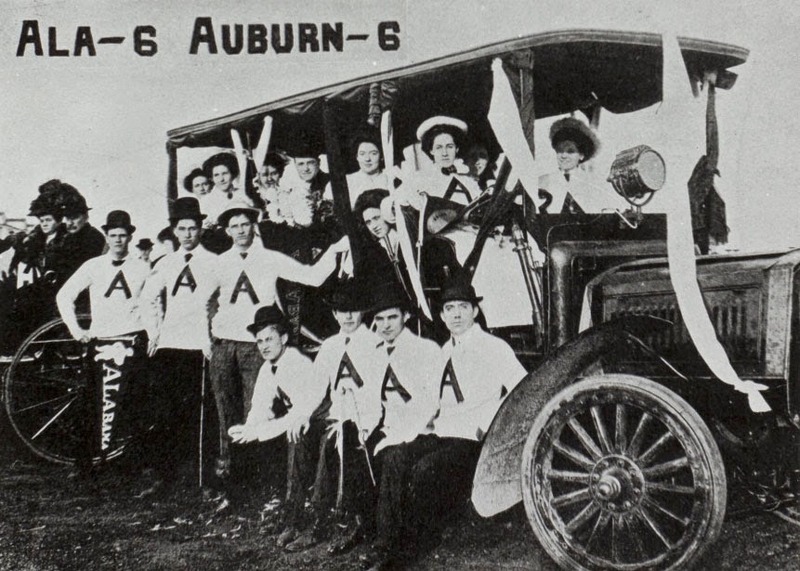 1907 game against Auburn at Lakeview Park in Birmingham. 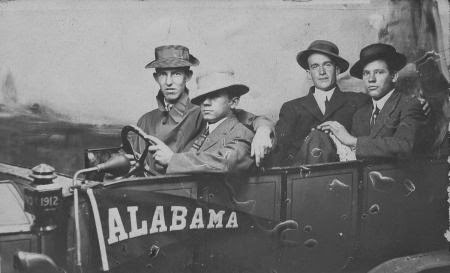 A rakish group of UA students pose in their rambler in 1912.
where the Crimson Tide faced the Gators in 1925. 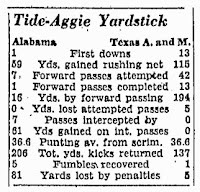 In December of 1934 the fortunes of Alabama's premier college football teams could not have been farther apart. The Alabama Crimson Tide had rolled to an undefeated season and were preparing to head to California and take on Stanford in the Rose Bowl . Across the state the Auburn Tigers had limped to a 2-8 record under first year coach Jack Meagher. 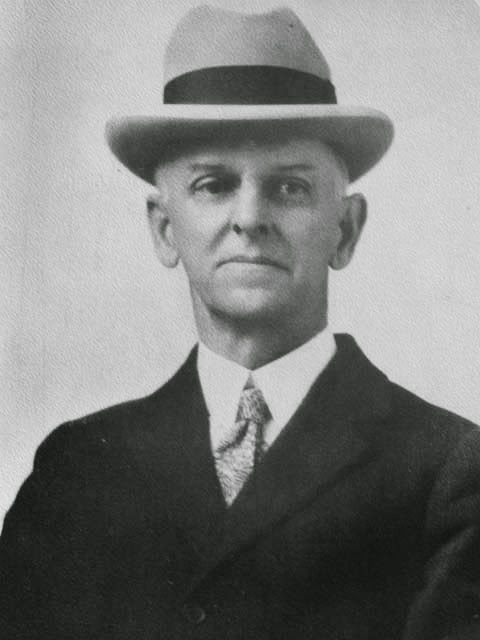 The founder of Auburn football, Dr. George Petrie, was interviewed at an Atlanta conference about his thoughts on the two teams and was sanguine about the state of affairs at the two programs. Although retired from athletics, the 68-year-old Petrie continued to teach history and remained dean of Auburn's graduate school. "Alabama has the best football team in the country, except Minnesota. Auburn's one consolation this year is they didn't have to play Alabama." Alabama went on to beat Stanford in the Rose Bowl, 29-13, and claimed the national championship. Minnesota, who were also undefeated, did not play in a bowl game and also claimed the title. Despite the conciliatory tone, Petrie remained adamantly opposed to a renewal of the rivalry that had been curtailed in 1907 following a bitter accusations between the two teams. The two schools, he insisted, were against it. "The state legislature can't make us play as has been suggested. For that matter we couldn't make the boys play if they didn't want to." In 1947 the Alabama legislature did decreed the rivalry resume -- and then backed it up by threatening to pull funding to the schools. 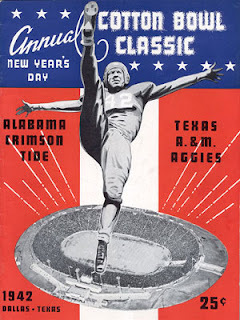 After a four-decade hiatus, Alabama and Auburn met again on the gridiron the following year. In December 1937, the University of Alabama scheduled a special Southern Pacific train to carry the Crimson Tide football team and their supporters to Pasadena for the New Years Day game against the University of California. 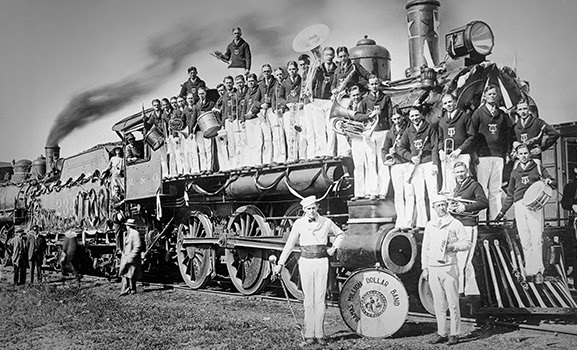 As in years past, the transportation for the Bama backers to the West Coast was organized by Jefferson Coleman, the UA athletic department business manager. The 14-car train with 248 passengers dubbed "The Crimson Tide Special" by sportswriters left Tuscaloosa on Dec. 21 and traveled the 2,500 miles to California in three days, arriving at the Pasadena station at 9 a.m. on Christmas Eve morning. The trip was not uneventful for the squad. 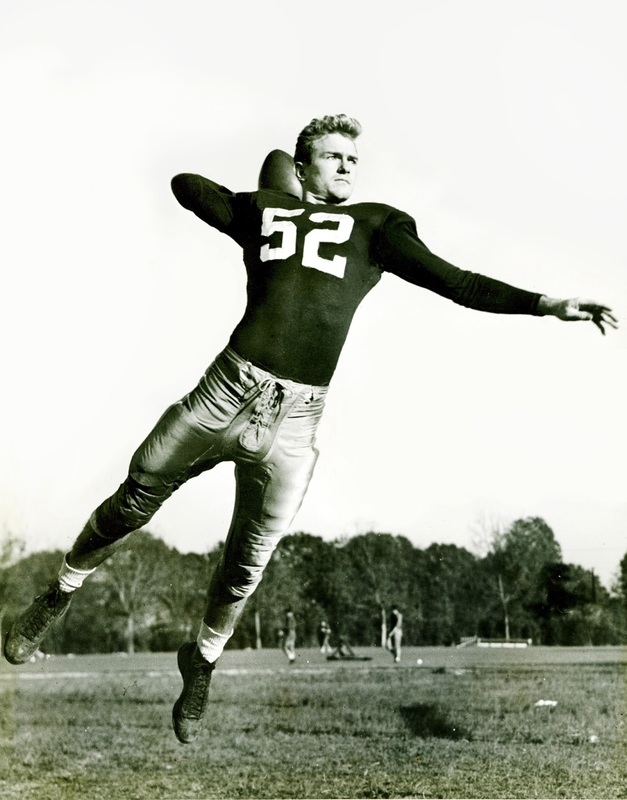 During a practice on a rain-drenched field while on a stopover at San Antonio, Texas, Alabama player Leroy Munskie sustained a severe cut over his right eye that required several stiches. The cut was re-injured in a collision during another practice in a Tuscon, AZ stop. The injury sparked concern over if he would be able to play in the New Year's Day game. Another train carrying Alabama supporters departed Tuscaloosa on Dec. 27 with about 150 passengers and two more trains, one leaving Montgomery and another from Birmingham, departed the same day with about 200 additional Crimson Tide backers. 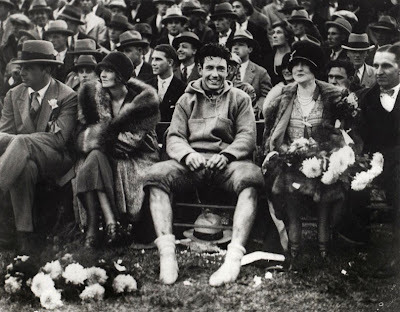 The Dothan Antelope put his speed and elusiveness on display at the 1925 Rose Bowl against Washington. Down by five to the Huskies in the third quarter, Alabama's Grant Gillis dropped back to his own 41 and launched a bomb to Brown who snagged it at the 25-yard-line at a dead run and galloped in the go-ahead touchdown. Two plays later, Washington fumbled near their own 40 and the Alabama offense went to work again. On the first play of the drive Brown dashed down the field while Pooley Hubert dropped back and launched it. The Antelope looked over his shoulder and reeled in the pass at the three-yard-line and scored on the next stride. In addition to his two touchdown receptions, Brown carried the ball eight times for 78 yards, averaging 6.3 yards a carry. He was later named Alabama's player of the game for his performance. Washington's MVP, George "Wildcat" Wilson, said of his foe in crimson, "That Mack Brown was all they said of him and more. He was about the fastest man in a football suit I have ever bumped up against." 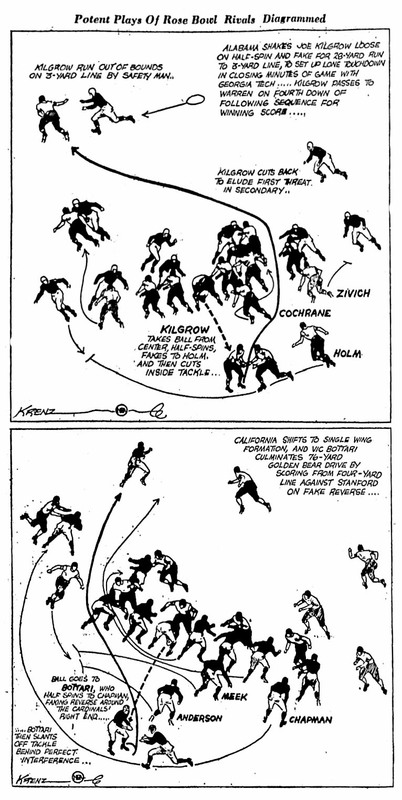 In the week prior to the 1938 Rose Bowl, the Newspaper Enterprise Association's sports artist Art Krenz produced this illustration featuring a play of each of the teams -- Alabama and California.